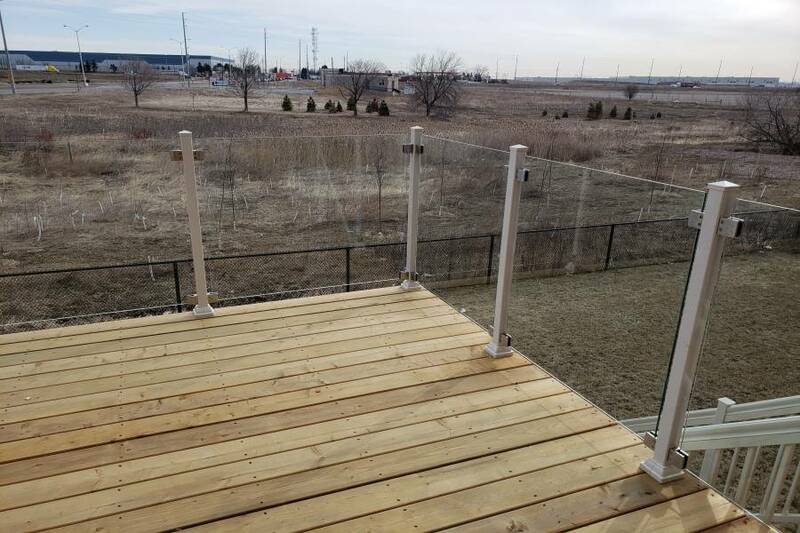 Balcony railings provide more than just the aesthetics but prevent significant accidents that may occur once you lean or step close to the edge of its perimeter. 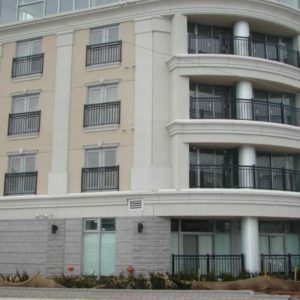 Among the things you need to consider when selecting a design is its conformity with the state and local building codes. 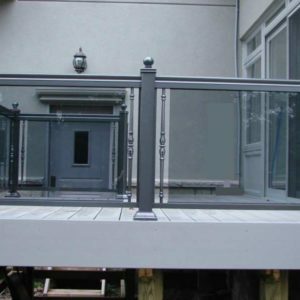 Safety is the first priority for building a balcony railing. 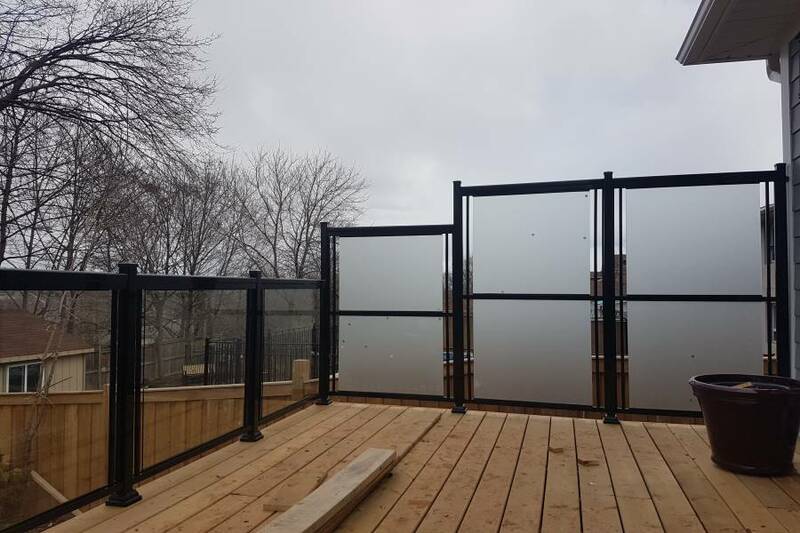 The location also becomes an essential factor when choosing the right design and dimension as it has to be the right solution to provide you with ample amounts of privacy, ventilation, and an unhindered view of your surroundings. Budget constraints also become an essential factor when choosing the right fit. 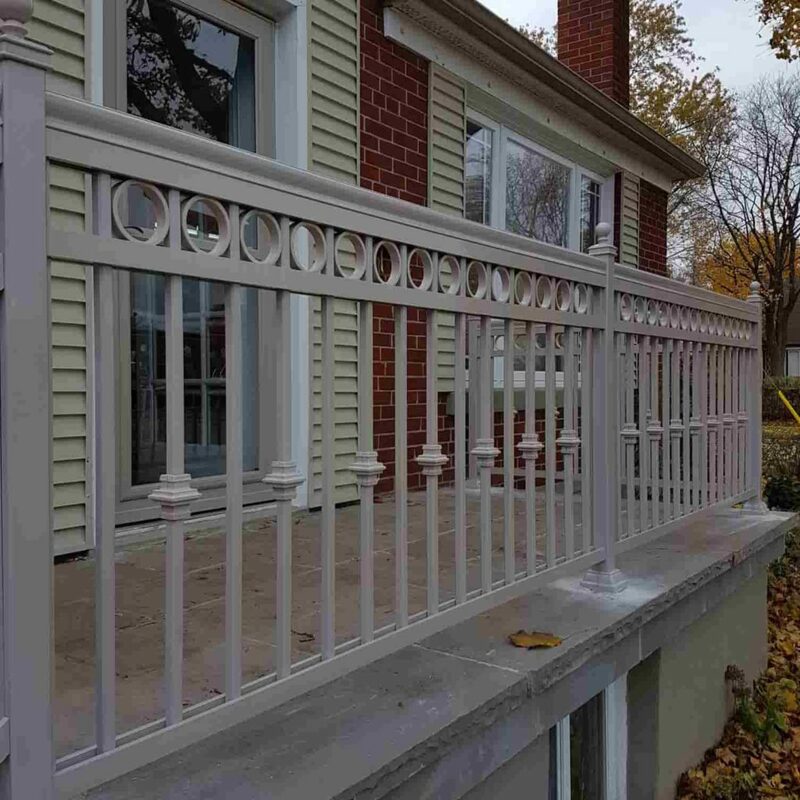 There are many types of balcony railings from steel, aluminum, wrought iron, and pressure treated lumber. 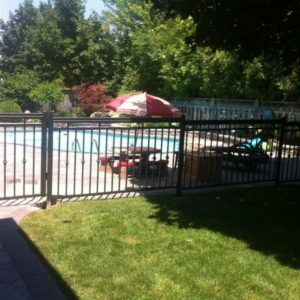 The kind of fence and the costs associated with the installation is part of what you need to determine before getting the help of a contractor. 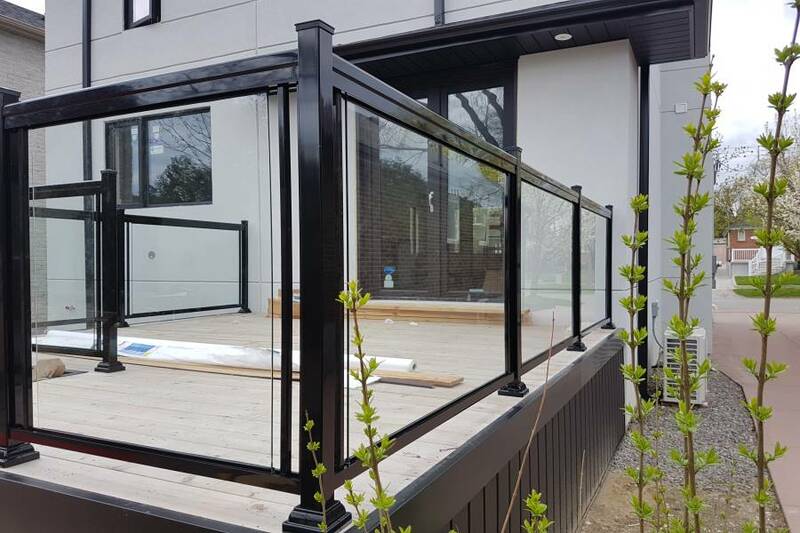 Similarly, the design, style, and panel accessories only become a secondary issue once you have determined the right balcony railings to install in your property. More than all these concerns, you should primarily concern yourself whether the design and materials used conform to the safety guidelines imposed by the government. 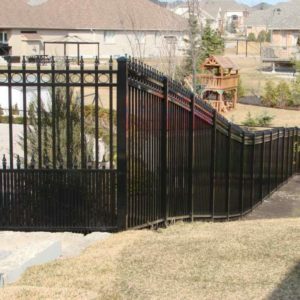 If you have young children around, horizontally-designed balustrades will not provide full protection. Playing children might use it as a ladder and fall unnoticed on the edge of the deck or balcony. 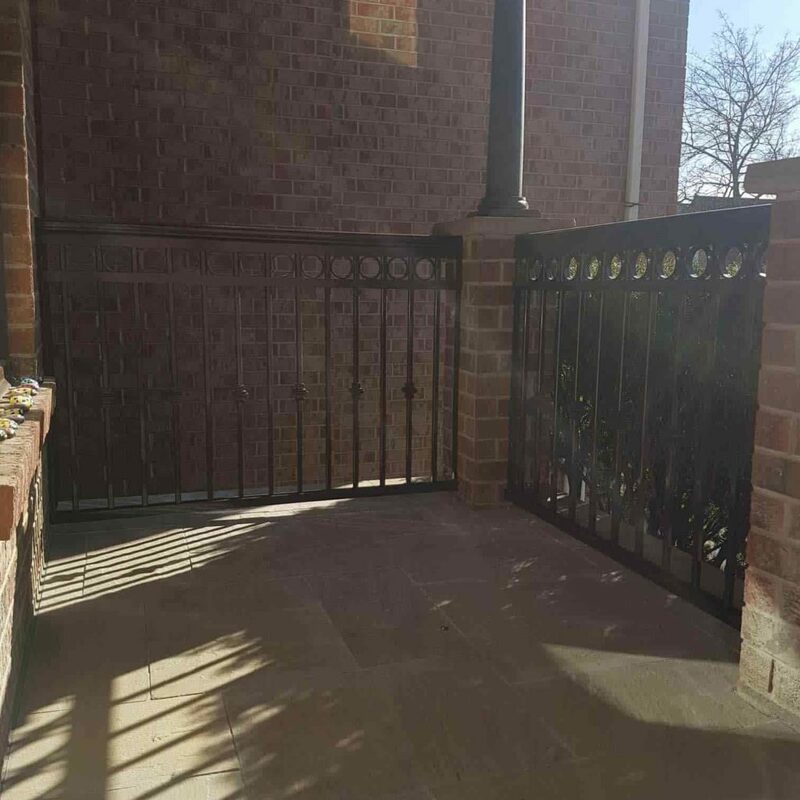 It is always imperative to take these types of scenario into consideration when designing balcony railings. 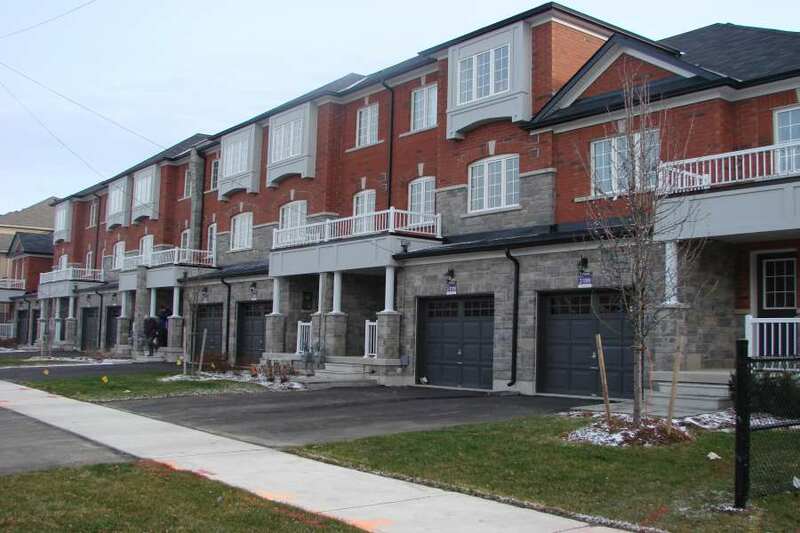 The National Building Code of Canada is authoritative and prescriptive in the sense that it is open to the interpretation of the state and province and its local inspectors. Handrails should be graspable and have to have a height anywhere between 34 to 42 inches above the nosing. 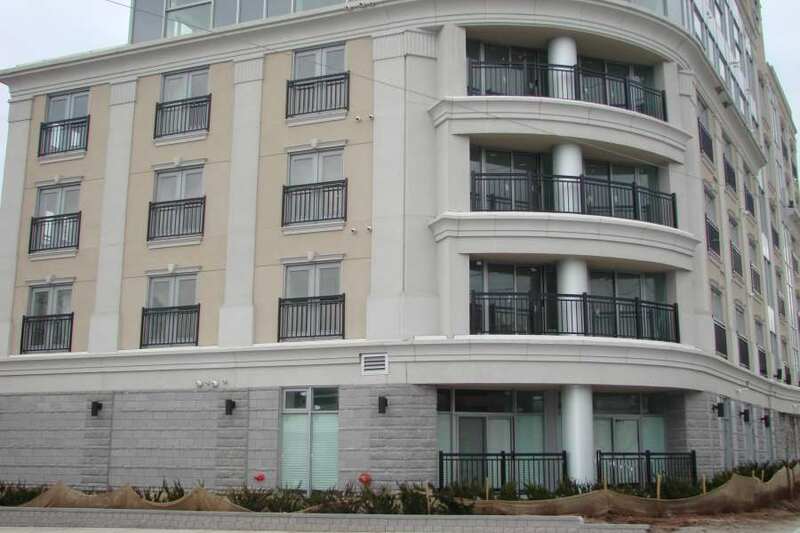 For commercial and public buildings, guardrails should be placed anywhere from 42” which can also serve as handrails. 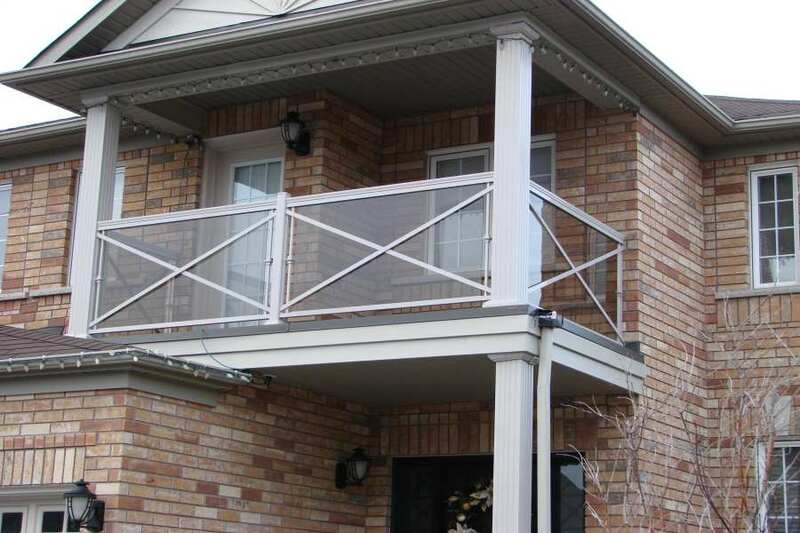 Acceptable designs for non-climbable balcony railings, as determined by the NBC includes those with protrusions with 18” and above of horizontal and vertical partitions, horizontal offsets with a ½ inch or less apart, horizontal offsets with decorative designs but not more than 1 3/4” wide or 3/4” high, and protrusions with a 2-in-1 offset slope. 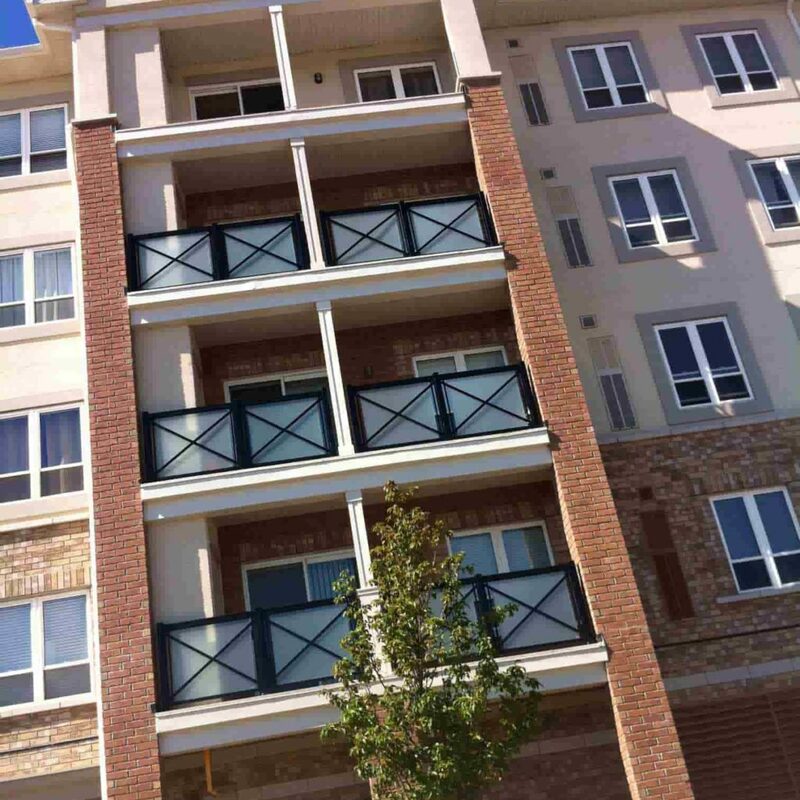 Load requirements for handrails also consider the included supports. 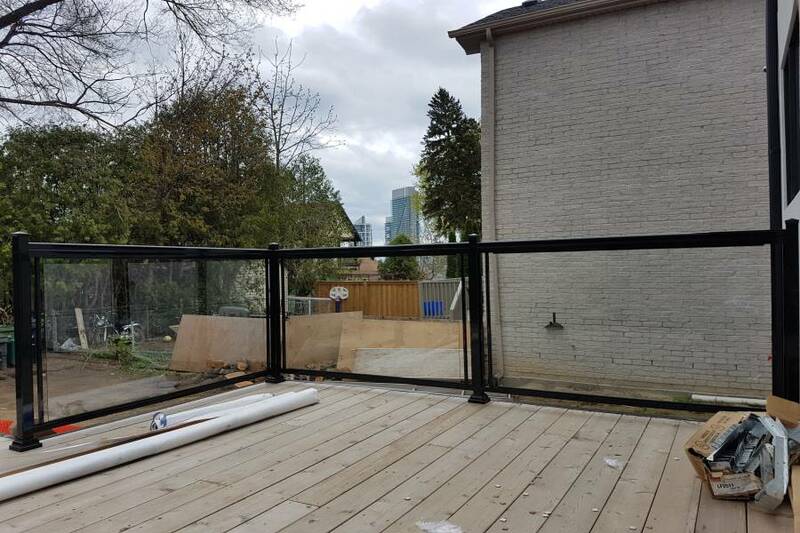 A concentrated load of not less than 200 lbs and a uniform pressure of not more than 48lbs/ft is calculated as part of the installation process and to determine the overall weight capacity of the deck and railing requirements. 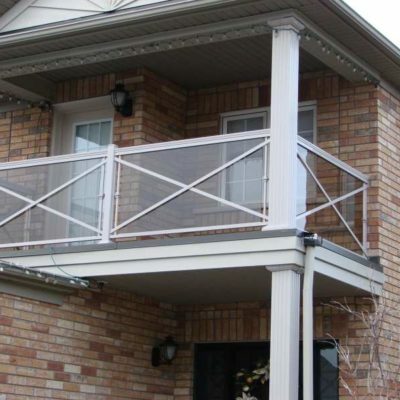 Deck and balcony safety is the primary concern for railing installation. 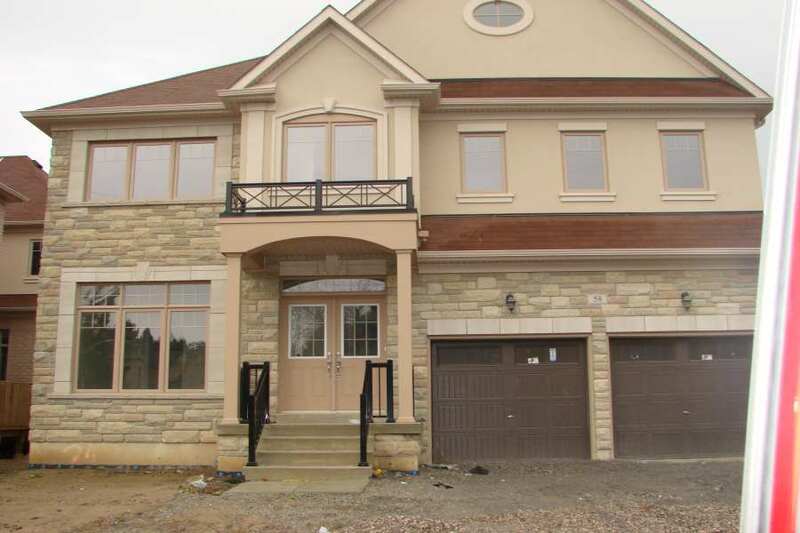 However, as part of the overall structure, every aspect of the construction has to be inspected. 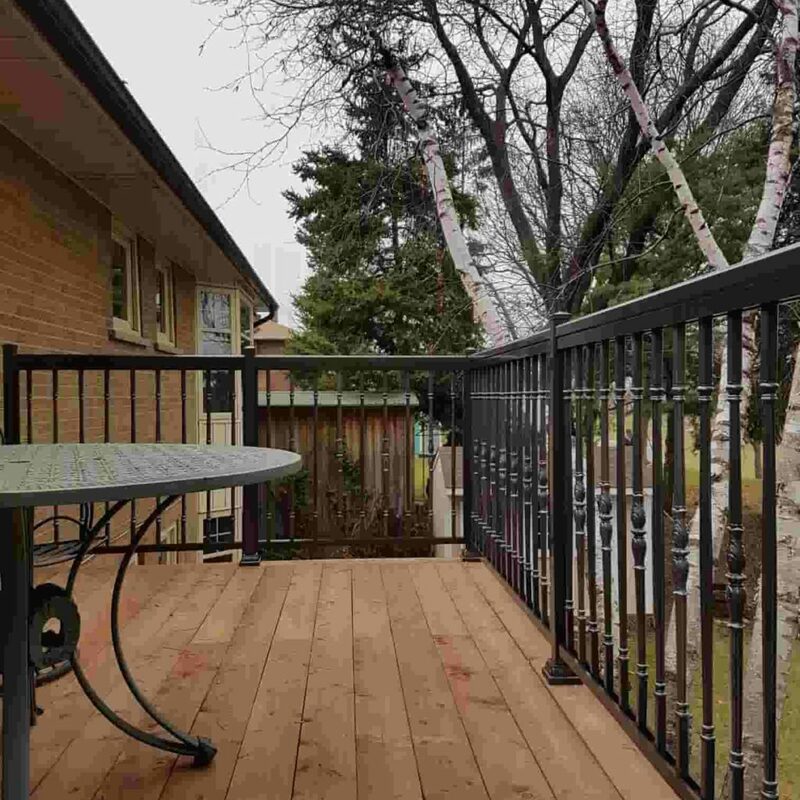 With most houses in and around the US and Canadian region having decks and balconies, routine maintenance and occasional repairs help identify emerging issues and prevent major problems from occurring. 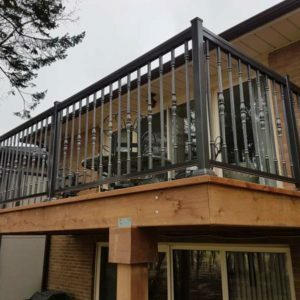 Existing building codes also require installers to inspect structural and material integrity, and designers are enforced to build decks and balconies that are able to withstand loads and stresses that would be forced on the balcony. Questions continually linger on the safety of balcony railings, especially to curiosity-inclined children. 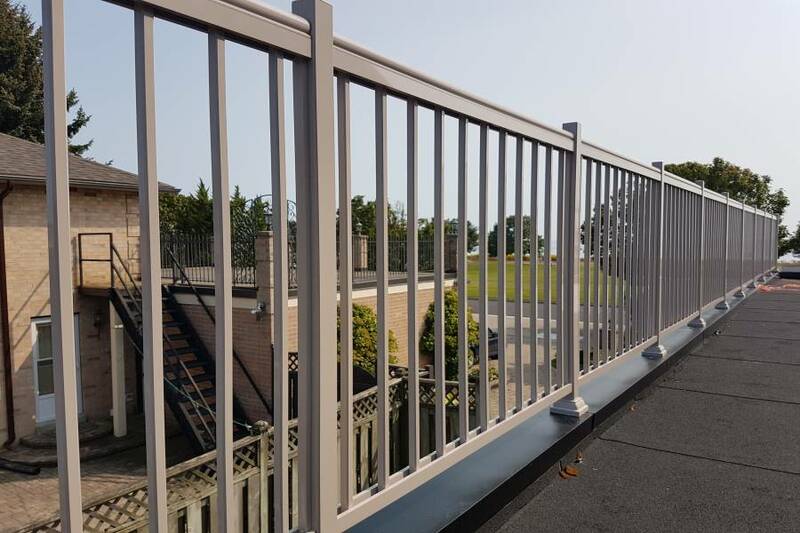 Several cases have surfaced over the last decade on the hazards brought by inadequately designed balcony railings in most homes and hotels. 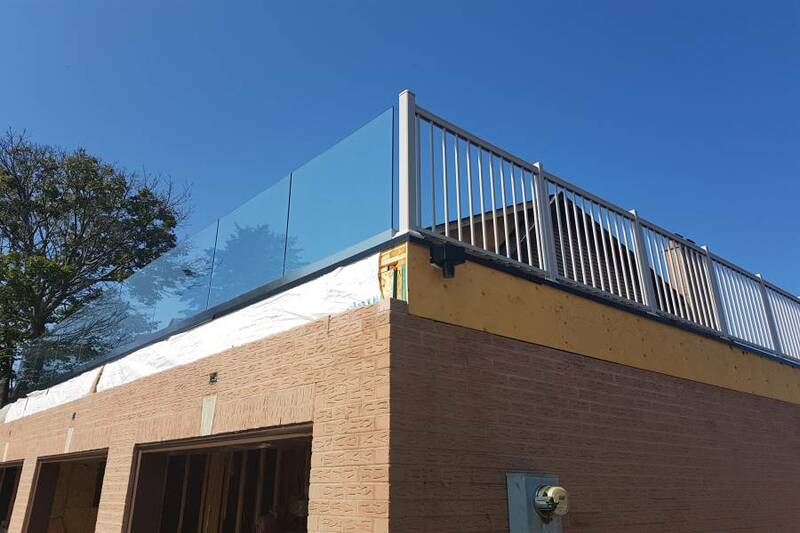 While they provide an excellent venue for entertainment and an unhindered view of the surroundings, most balcony railings, especially those located in high locations, pose a grave danger to young children and young adults alike. 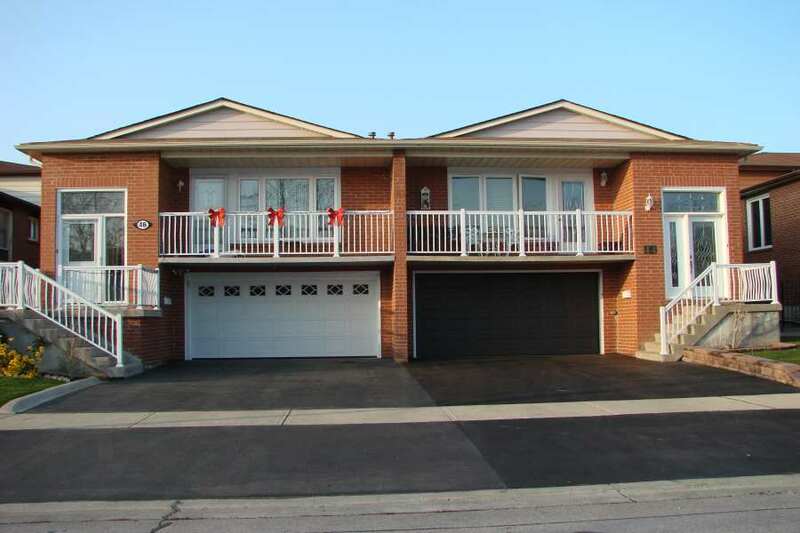 Second-floor home balconies, for instance, pose the most dangerous threat to your children and pets because they can climb the railings and fall off. Even balconies with average heights pose a severe threat to an adventurous child as it can cause a severe injury or even death. A small child can easily squeeze through a balcony railing with too much in-between balustrade spaces. 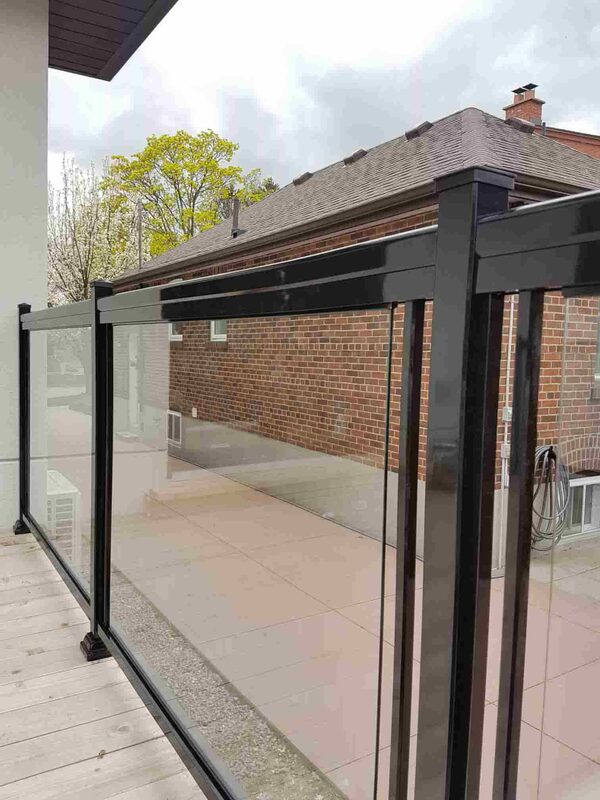 Hotels and public buildings with a tempered glass railing can be unhinged from its posts if not well maintained. 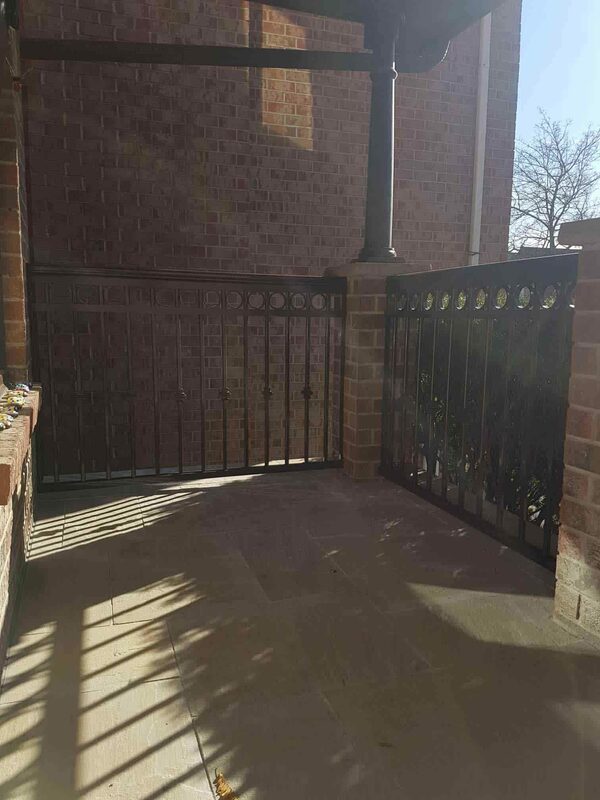 Several other factors also affect the safety of young children around balcony railings with less than ideal design and framework. A child will not have a problem fitting through gaps of about six to seven inches apart. Instability may also happen with balcony railings ravaged by constant weather changes. Children walking through a rotten balcony can face dangers if they lean over. Cracks on concrete balcony railings also pose a threat even to children with small frames and lesser weight. 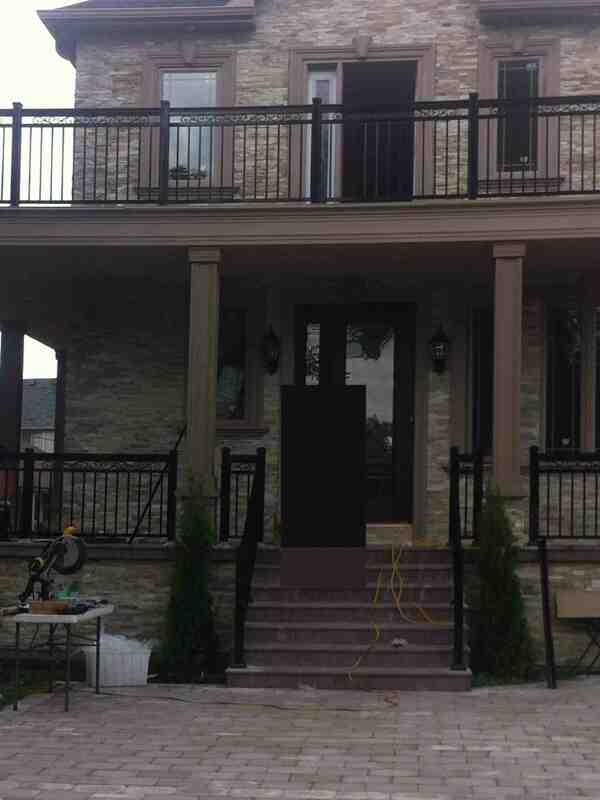 The balcony fence or the balcony itself might collapse given the stains of pressure and ravages of time. Although code compliance around buildings and home is not a guarantee for child safety, parental supervision plays a crucial role when children are around balconies. The railings are supposed to be an added protection, but a parent must look after their child when they are in such great heights. 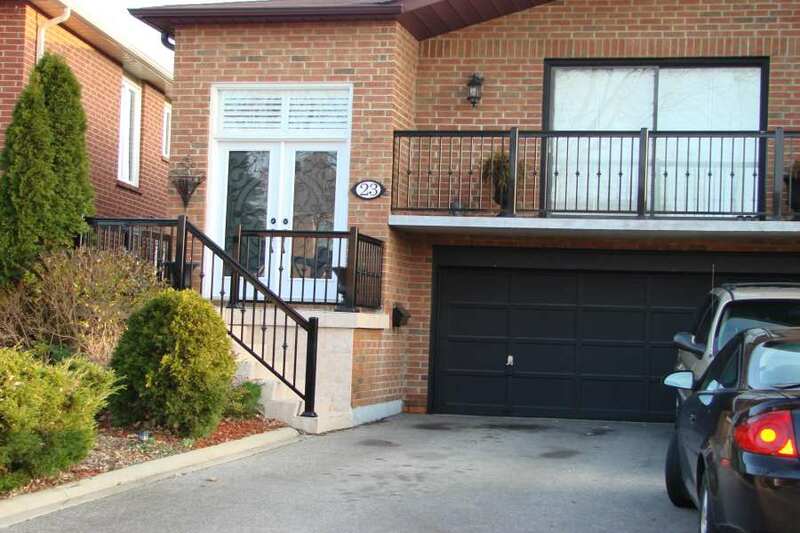 Remove furniture and other items that are close to the balcony railings. Never underestimate a child’s mobility as they can slip off your watch even when you are close by. Always lock doors and other entrances leading to the balcony if you are doing a chore or a task. Be vigilant when you are traveling with your children. Most hotel suites include a balcony which is not safe for young children. Always remind children of the dangers of being alone in such high places. Your child will likely listen if they are always told. 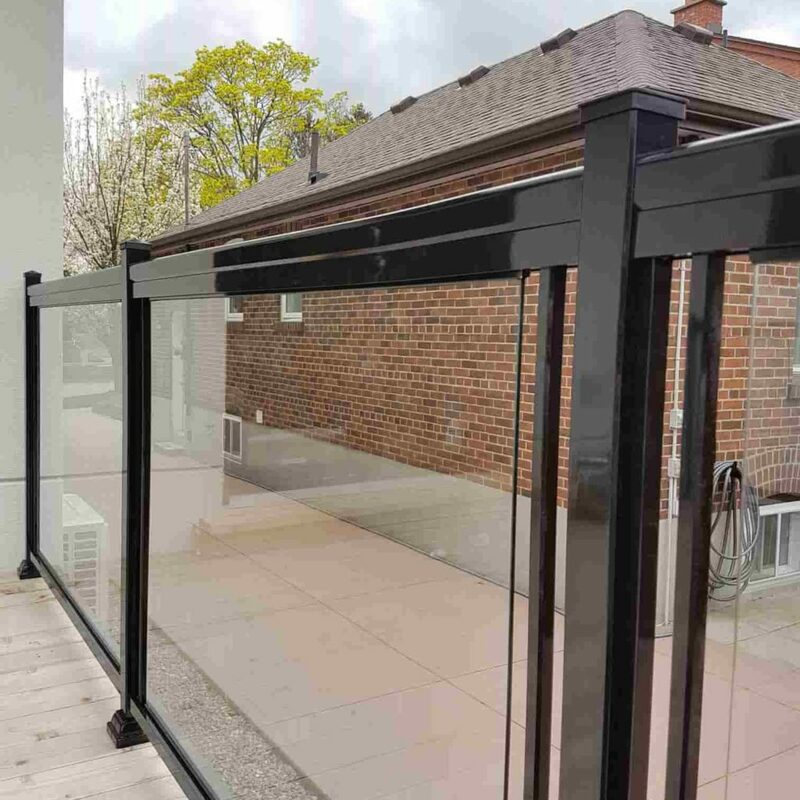 It is better to leave balcony railing installations to professionals if you want a quality-made setup and problem-free fitting. The process also requires you to use specialized equipment which is often only available from expert hands. 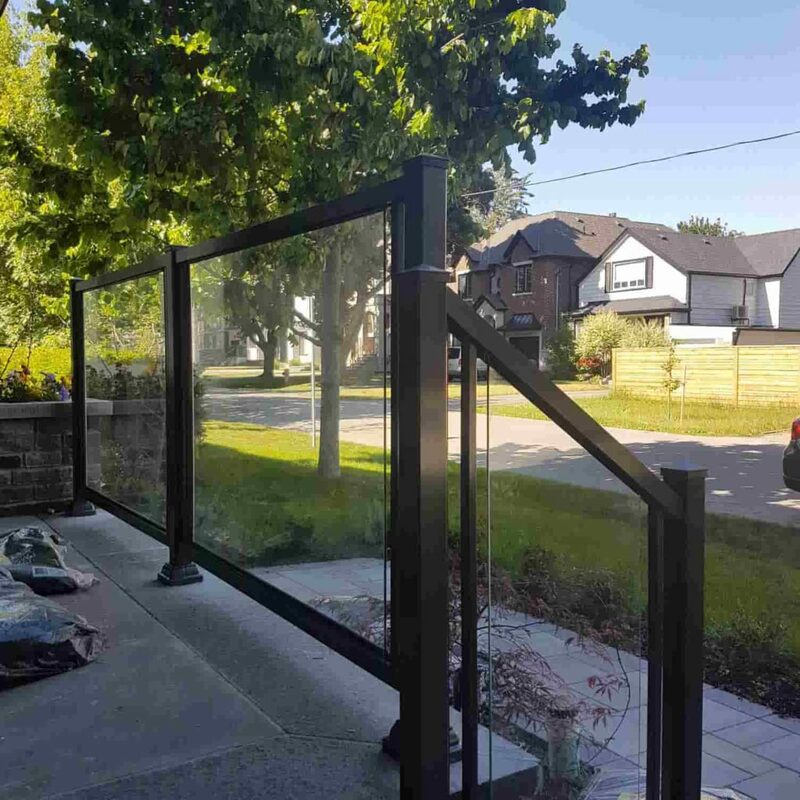 The accessories and equipment you would need include a measuring tape, circular saw, bolts and nuts, and balusters for fencing. 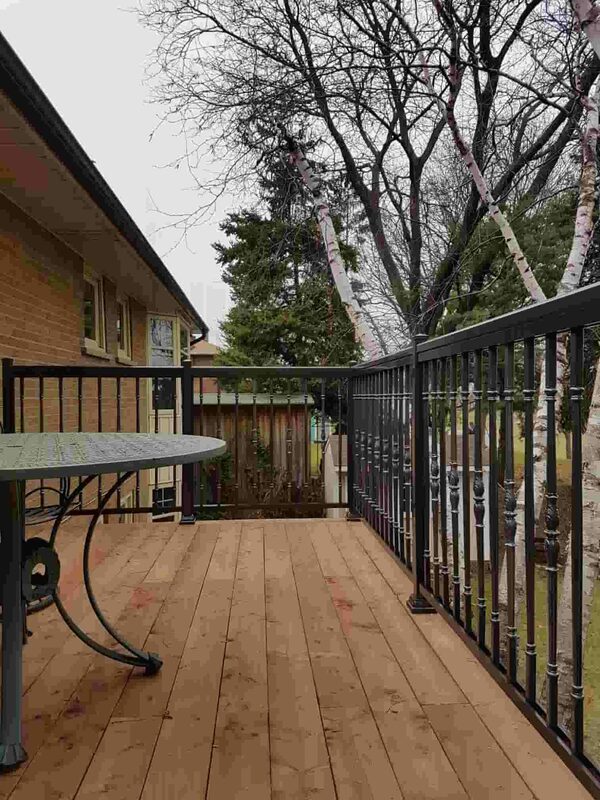 As there are also many types of balcony railings, determining the material to use comes first. 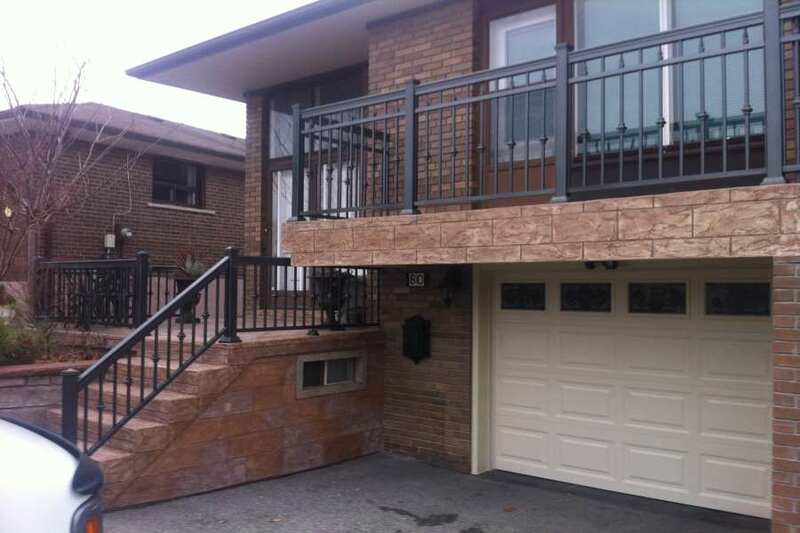 If you want a modern-looking balcony, you should go for aluminum railings, cable or glass panels. 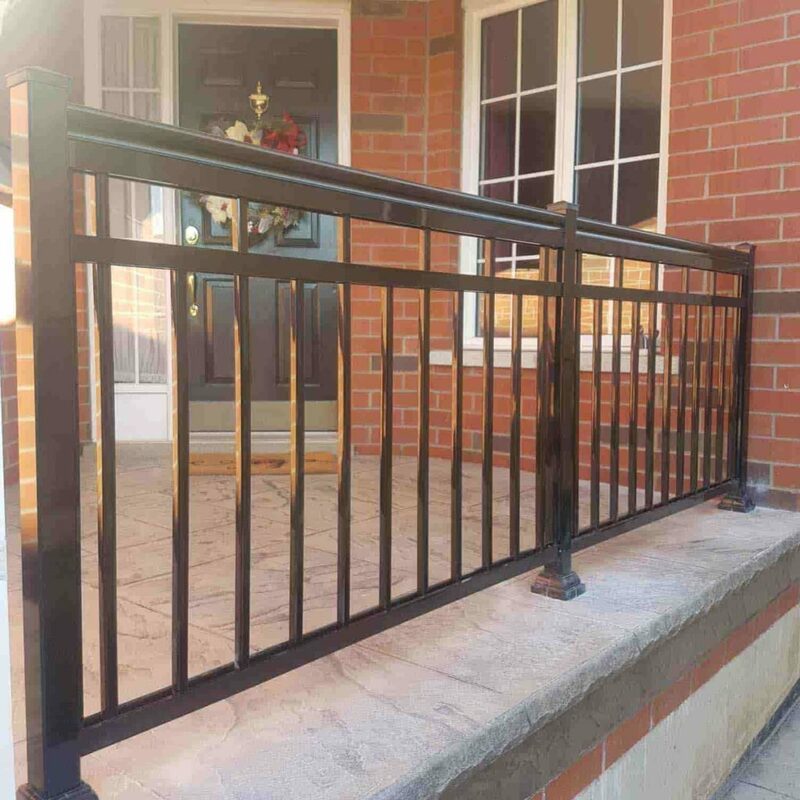 Traditionally elegant railing system includes wrought iron, steel, and metal railings which incorporates classic elements and designs. 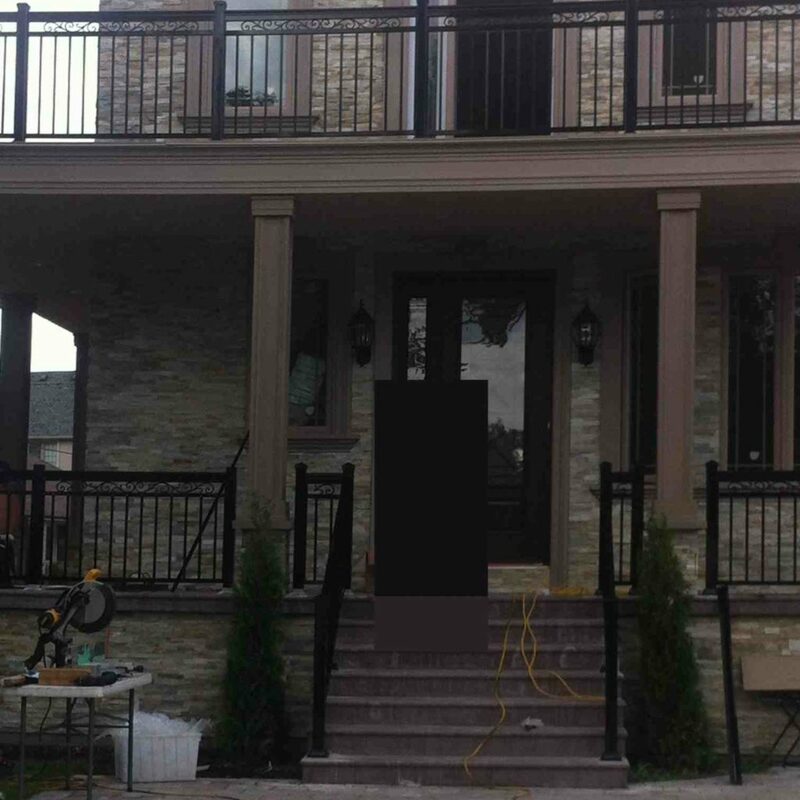 Natural-looking railings include wood, vinyl, and stone. 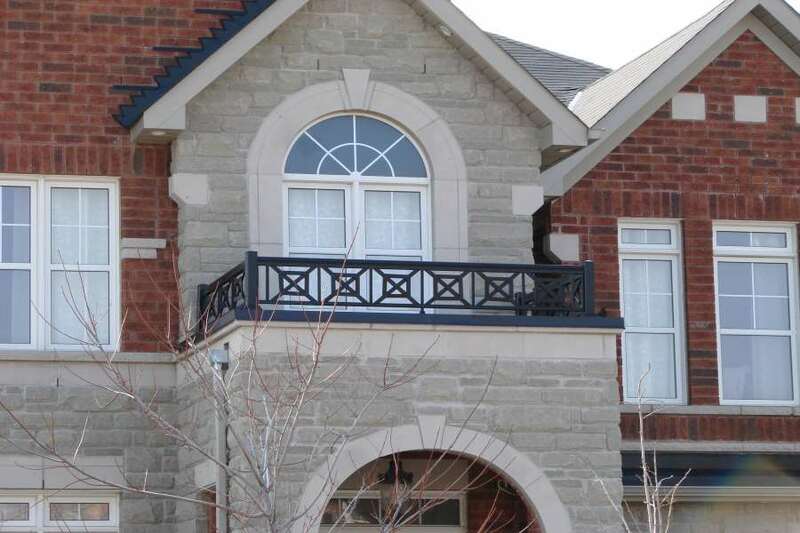 Balusters – These are the beautiful posts, pillars, or columns that add character to your balcony railings. They are often called pickets, banisters, or spindle. 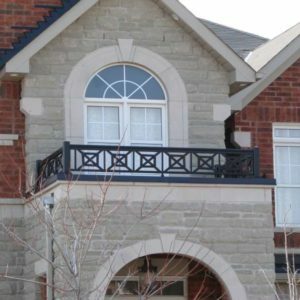 Balustrades – Balustrades are the railing support which sometimes has ornamental parapets. 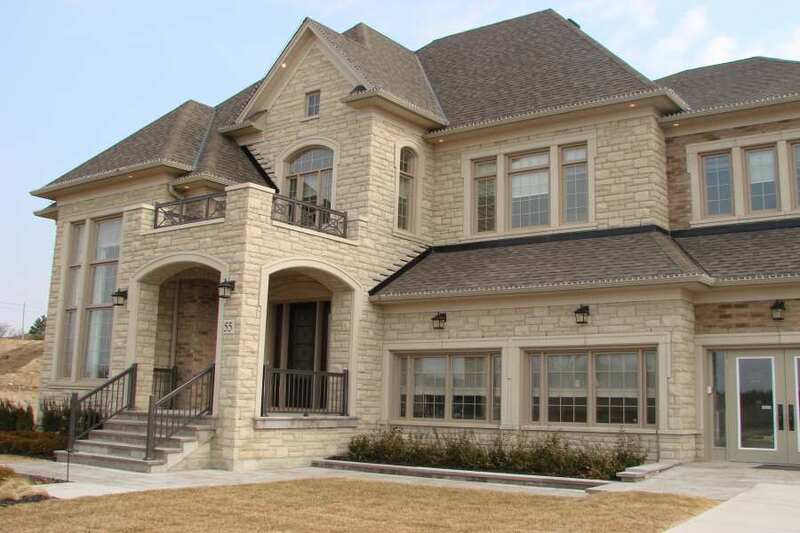 Balustrades also consist of several evenly spaced balusters connected with a decorative railing and supported by posts. Guardrails – Guardrails protect people from accidental falls. 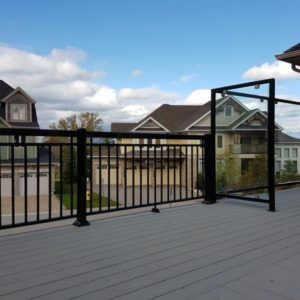 Balcony guardrails also offer stability to the whole setup acting as a protective barrier. 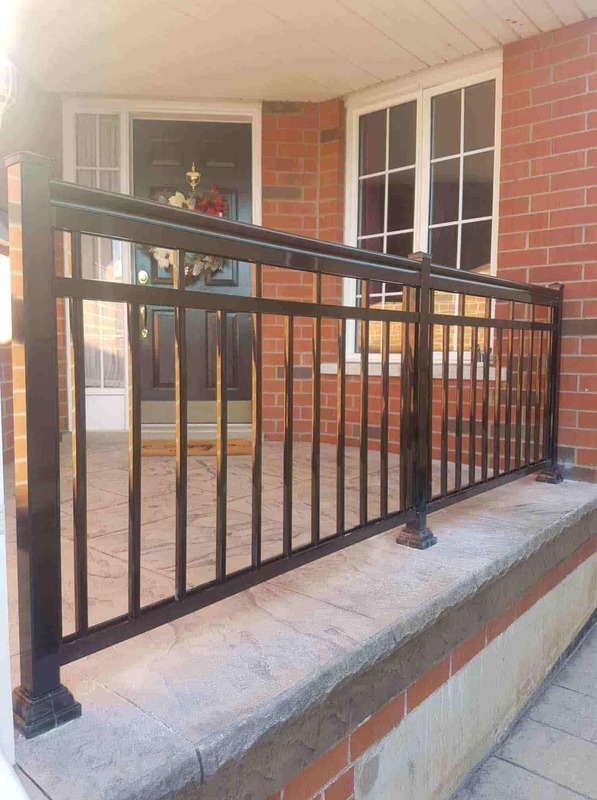 Handrails – A handrail is designed to provide graspability support. 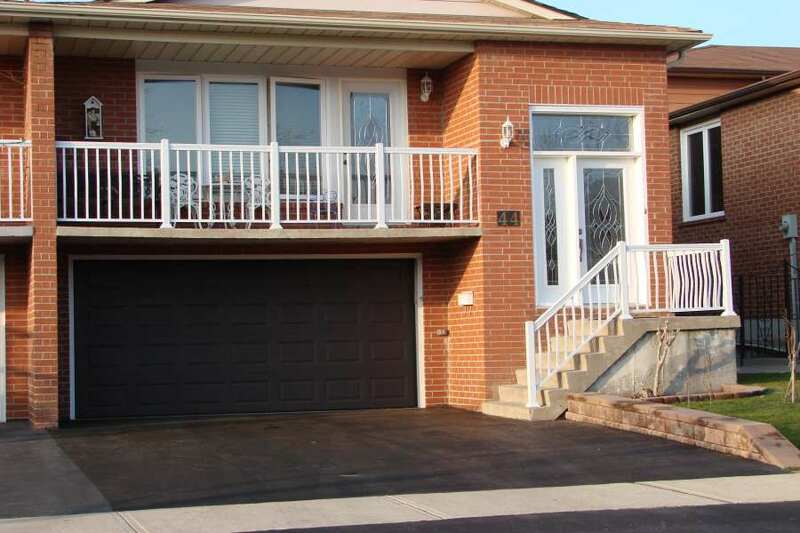 They ensure everyone’s safety in case a person slips or takes a misstep. 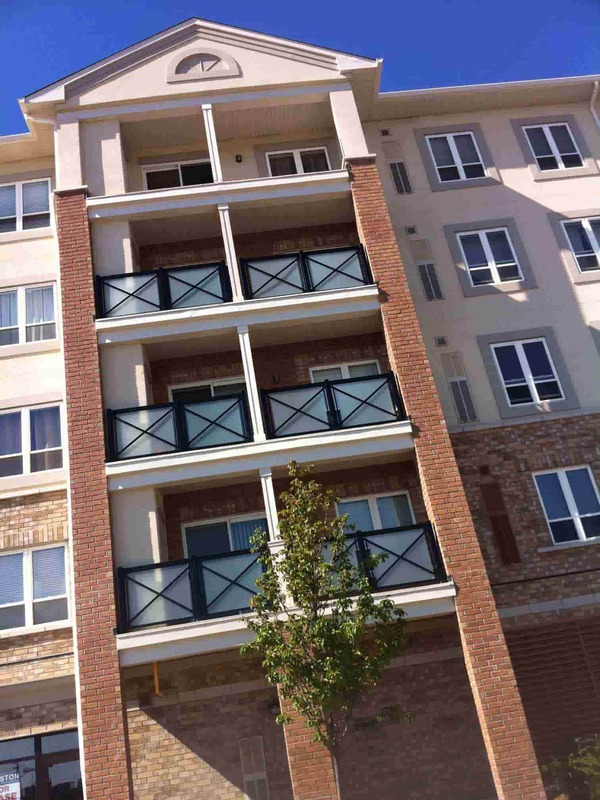 Handrails are stable and continuous guides running the entire length of the balcony railings. 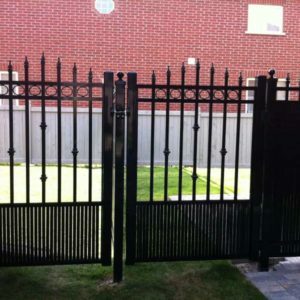 Posts – Posts are vertical structure supporting the railing system. 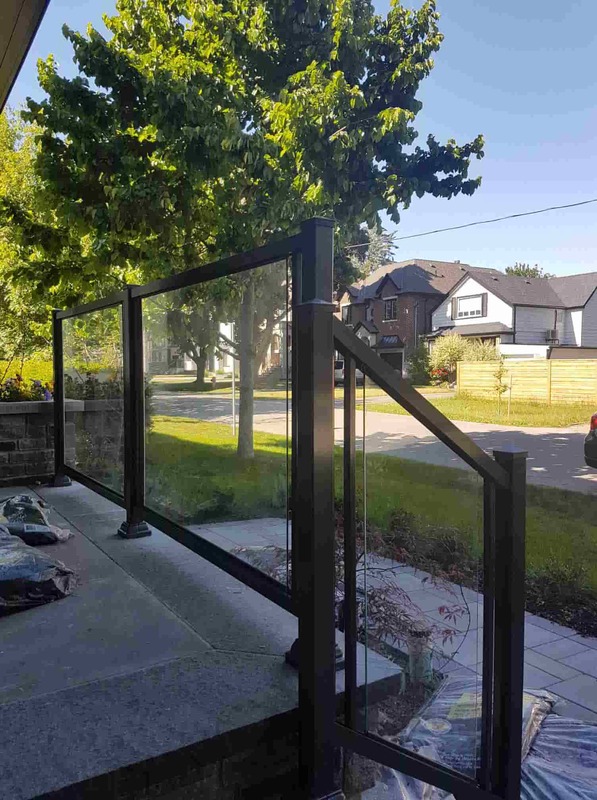 Hinges – Hinges are movable joints attached to a stationary railing to swing the gates open. 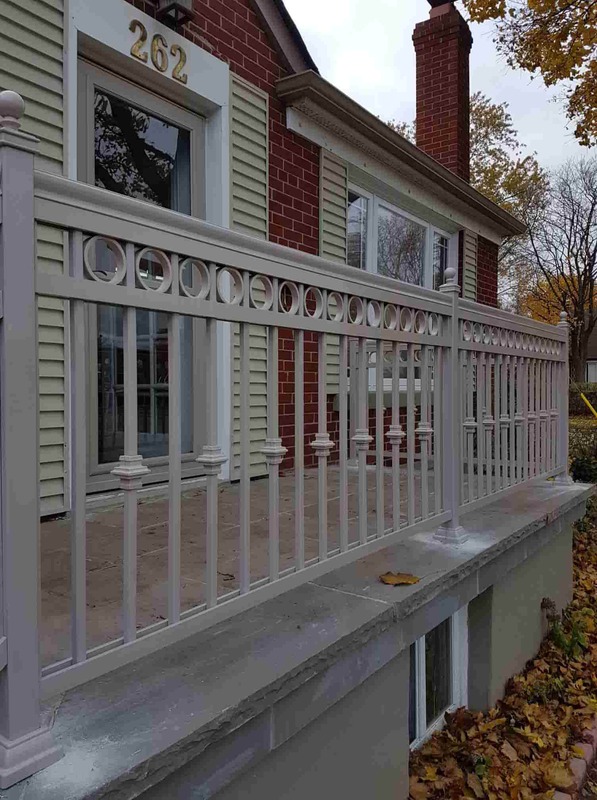 Bottom Rail – The bottom rail is located at the lower portion of the balcony railing system supporting the balusters and holding the rail up. 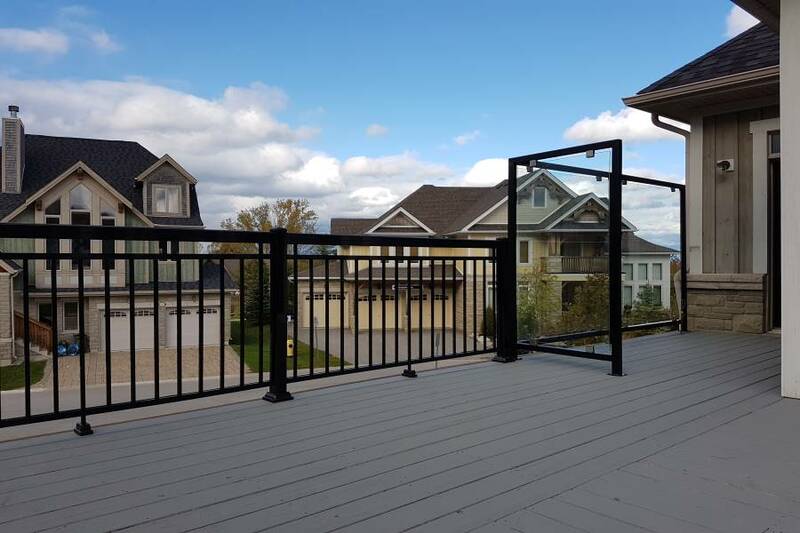 If a balcony rail has a bottom rail, it runs parallel to the floor, or if not, the balusters run directly to the floor without a bottom rail.